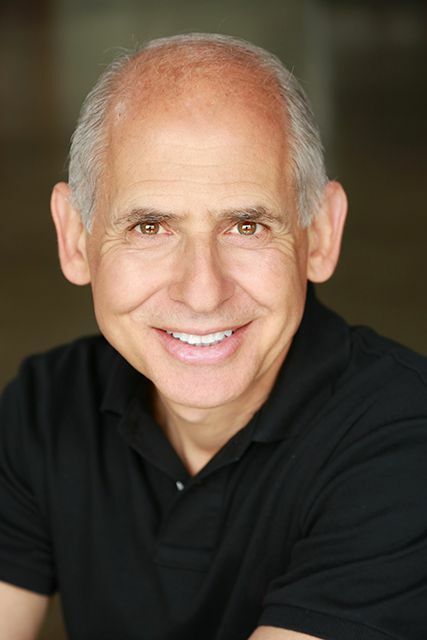 Dr. Daniel Amen is a former writer for Verywell Mind covering mental health. He is a physician, double-board-certified psychiatrist, and ten-time New York Times bestselling author. He is the founder of Amen Clin­ics in Costa Mesa and San Francisco, California; Bellevue, Washington; Reston, Virginia; Atlanta, Georgia; Chicago, Illinois; and New York, New York. Amen Clinics have the world’s largest database of functional brain scans relating to behavior, totaling nearly 115,000 scans on patients from 111 countries. He is a Distinguished Fellow of the American Psychiatric Association, and the lead researcher on the world’s largest brain-imaging and rehabilitation study on professional football play­ers. Together with Pastor Rick Warren and Dr. Mark Hyman, Dr. Amen is also one of the chief architects of Saddleback Church’s “Daniel Plan,” a pro­gram to get the world healthy through their religious organizations (it was also a the NY Times #1 bestselling book). Dr. Amen has written, produced, and hosted ten popular shows about the brain, which have raised more than $55 million for public television. Dr. Amen is the author or co-author of more than seventy peer-reviewed published scientific studies, seven book chapters, and over thirty books, including Change Your Brain Change Your Life, Revised and Expanded 2015: The Breakthrough Program for Conquering Anxiety, Depression, Obsessiveness, Lack of Focus, Anger, and Memory Problems. Nuclear Brain Imaging Independent Fellowship Study, including 200 hours of nuclear physics and related science at the Institute for Nuclear Medical education and 1000 hours of clinically supervised training, leading to a California nuclear brain imaging license in 1995.